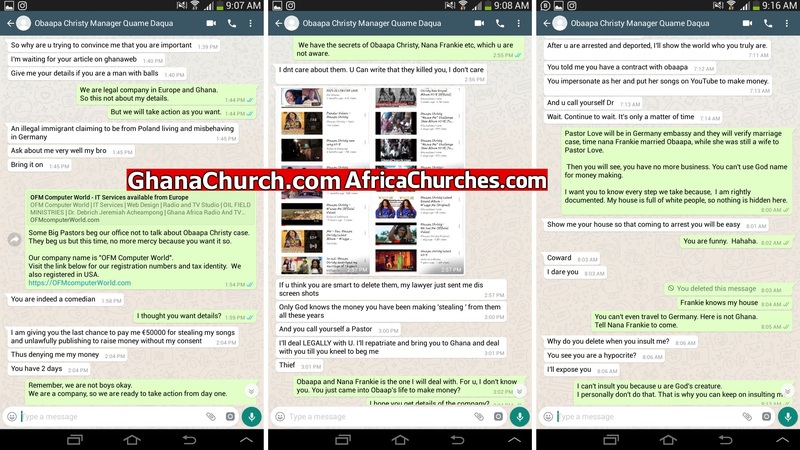 According to AfricaChruches.com, there was some marital misunderstanding between Pastor Love and Obaapa Christy. In 2012 this case which brought about many issues between the two. So, legally Obaapa Christy is married to two men. 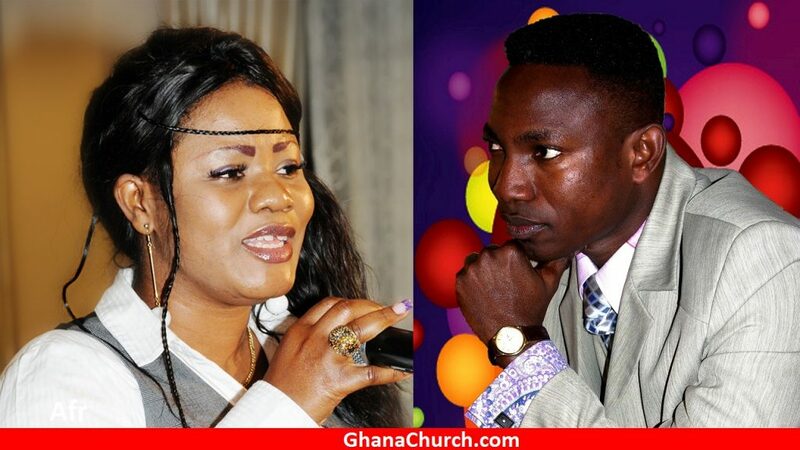 Even more, Obaapa Christy is not divorce with Pastor Love but got married with Nana Frankie. 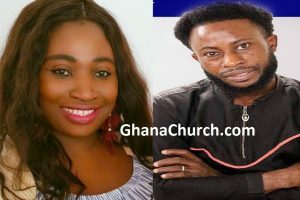 Because, of the above issue between the two, it seems Obaapa and Frankie fear Prophet Jeremiah (a.k.a Weeping Prophet) but he has never granted any interview yet. Therefore, Obaapa Christy called Weeping Prophet and insulted him as a thief, the manager double it because of “W’gye Me” album on YouTube account which is not even monetizing. Most noteworthy, Obaapa team said, soon they will deport Prophet Jeremiah (The Weeping Prophet) to Ghana, not knowing Jeremiah was well established in Europe with his company and family. Certainly, the ball is back to Obaapa Christy, Nana Frankie and the Manager Kwame Owusu Daqua, also known as Quame Daqua. 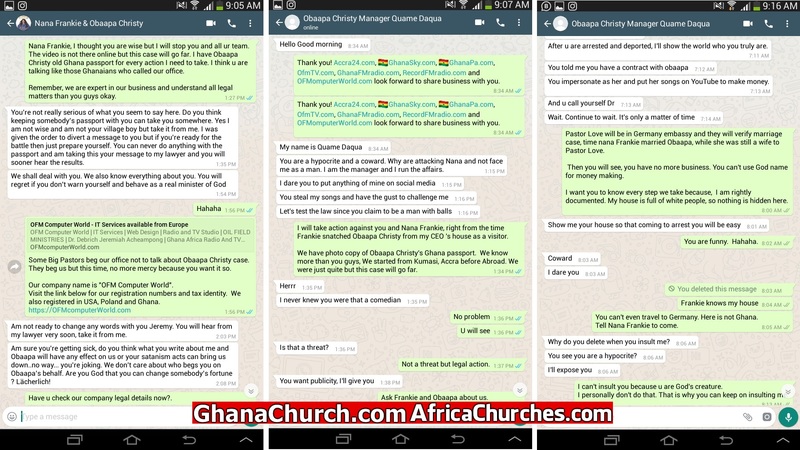 Nana Frankie and Obaapa Christy’s Manager Quame Daqua WhatsApp Chat With OFM Computer World Europe. Your browser does not support iframes on http://ofmtv.com.